The convenient lorry park for drivers in the Scunthorpe and North Lincolnshire area. Fully secure allowing you to rest and relax before getting back on the road. We have now been awarded with the Park Mark Certification by the British Parking Association on behalf of the Police Crime Prevention Initiatives Ltd. The Cafe is open between 4pm and 8pm Monday to Thursday. 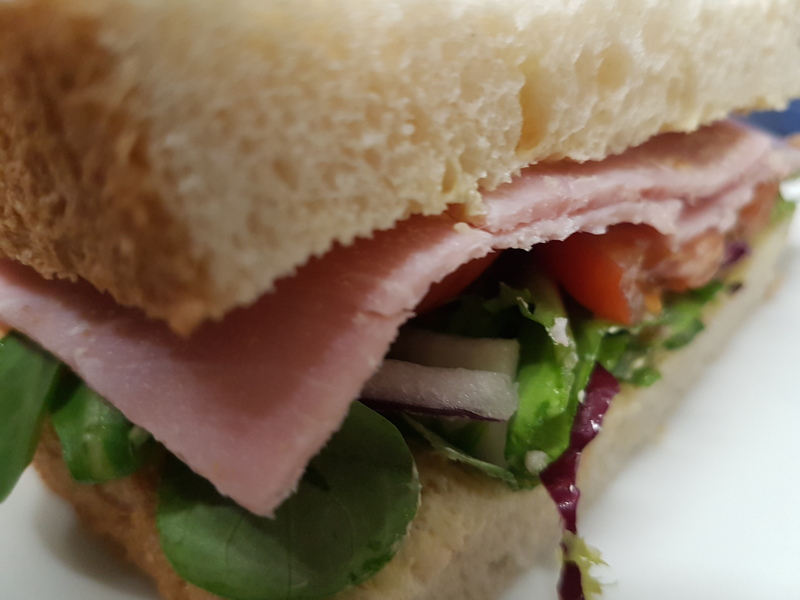 You receive £3 food discount when you purchase a meal from the cafe during an overnight stay. The showers and toilets are available 24 hours. If you wish to pay through SNAP or use your fuel card you can use our self service terminal in the drivers lounge. Need a second operating base in Scunthorpe? Our site is fully secured with fencing, gates and with CCTV. 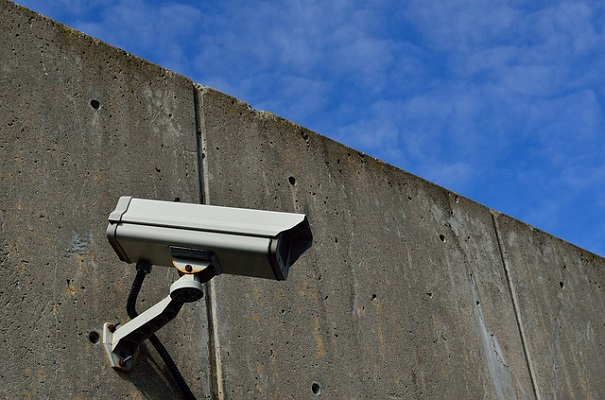 Automatic Number Plate Recognition (ANPR) controlled barriers help us achieve a high level of security. Our truck wash has three lanes, two lanes have a high level gantry for cleaning the hard to reach areas. The third lane has a pit for hot MOT washes. Its the very best truck wash around! 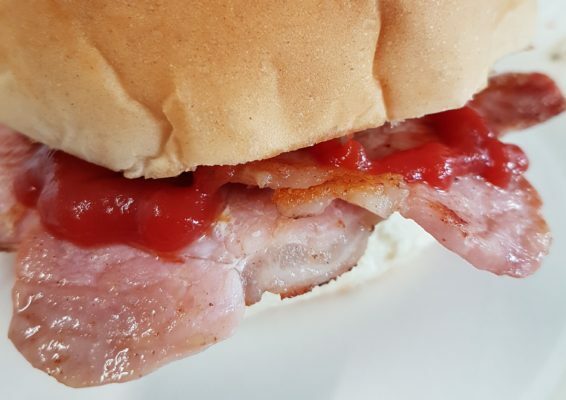 Nelly's cafe & burger bar has opened at Scunthorpe Truck Stop and is providing breakfasts, burgers and hearty cafe favorites. Located just off Brigg road, Scunthorpe in the bustling industrial center, the Scunthorpe Truck Stop offers drivers a convenient place to rest up and relax between shifts. Close to the M180 drivers can be back on the motorway within minutes. You wont find a more secure place to stop and rest up. 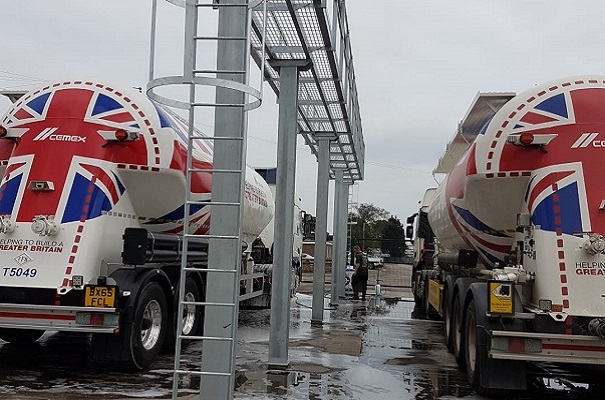 Surrounded by high fencing and with CCTV surveillance the Scunthorpe Truck Stop offers 24 hour security, meaning you and your vehicle will stay safe. We already have all the facilities you need, with toilets on site and showers, Nelly's cafe and seating area. Wifi is also available, saving you data usage. Contact us today to find out more about Scunthorpe Truck Stop.